Ask Sen. Orrin Hatch the secret to his longevity and the answer is likely to involve a cocktail of gel-coated capsules stuffed with vitamins, minerals or other hard-to-pronounce botanicals. Products on display in Sen. Orrin Hatch's office. 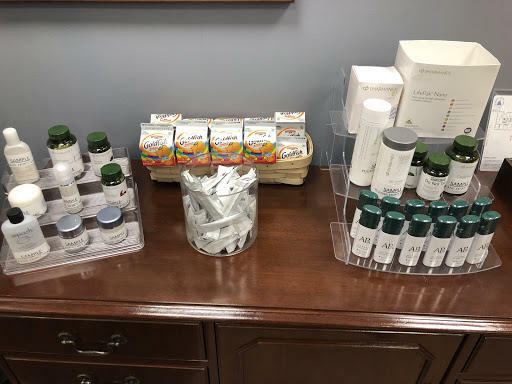 Hatch’s office in the Hart Senate Building is scattered with Utah-made dietary products — an essential oil diffuser, bottles of supplements and free samples of raspberry-flavored energy powders from Provo-based NuSkin. “He's a genuine believer in these natural products and these supplements, and it comes from a personal belief that these products have helped him and can help others,” said Kirk Jowers, vice president of corporate relations for essential oil giant doTerra and longtime friend of Hatch. That personal belief has spurred the 84-year-old Republican to long champion and protect an industry — from regulators and controversy alike. 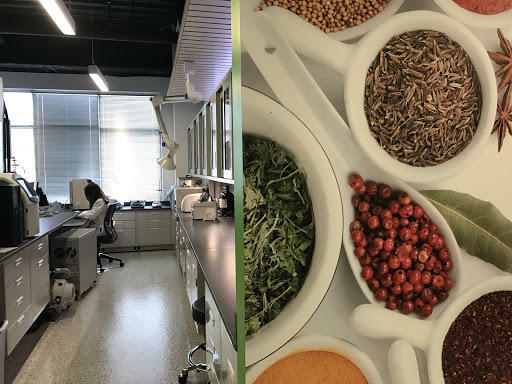 It’s also resulted in big business for Utah, whose natural products sector now generates upwards of $10 billion a year and has been one of Hatch’s top donors over the years. Hatch accomplished this through a signature piece of legislation passed in 1994 known as the Dietary Supplement and Health Education Act, or DSHEA. The federal law defined and regulated the sale of dietary supplements, allowing manufacturers to make general health claims about their products without going through the Food and Drug Administration to prove safety or efficacy. “The law doesn’t treat dietary supplements like drugs, exactly. It doesn’t exactly treat them like food. It’s kind of it’s sort of its own type of product under the law,” said Josh Sharfstein, a professor at Johns Hopkins Bloomberg School of Public Health and former deputy commissioner at the FDA during Obama’s first term. In the late 1980s and early ‘90s, the FDA began looking at labeling requirements of some higher dosages of over-the-counter vitamins, a move met with resistance from manufacturers who feared it would lead to a wholesale tightening of regulations. “There was a big backlash and that backlash, involving the industry getting grassroots support, led eventually to DSHEA,” said Dr. Pieter Cohen, a professor who researches dietary supplement safety at Harvard Medical School. DSHEA went even further than vitamin- and mineral-based products, he said, by including a host of other ingredients, too. That included botanicals, amino acids, oils, hormonal extracts and probiotics. 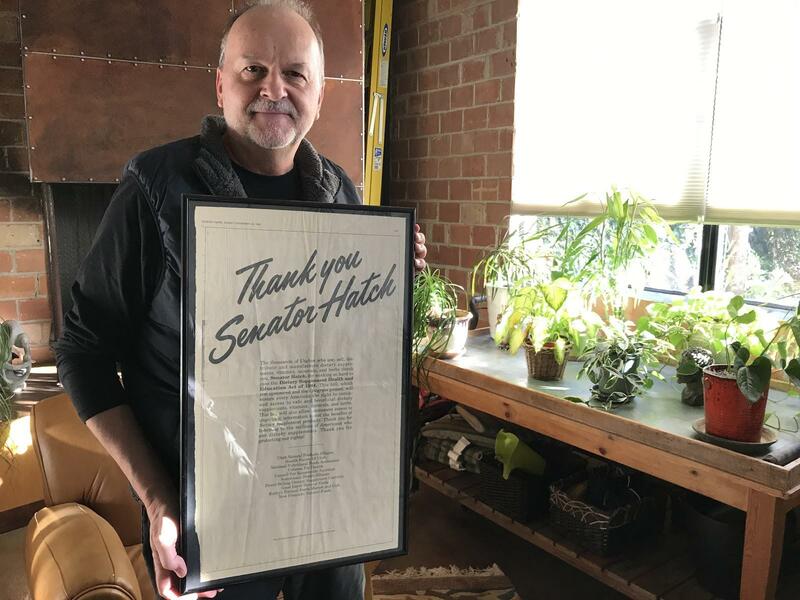 Loren Israelson with the United Natural Products Alliance still has a newspaper clipping in his Salt Lake office that he and other industry boosters bought to thank Hatch. Loren Israelson, president of the United Natural Product Alliance, holds up a 1994 newspaper ad he and others took out thanking Sen. Hatch for helping pass DSHEA. Israelson was one of the architects of the bill, which was co-sponsored by Hatch and former Democratic Sen. Tom Harken of Iowa, during a more bipartisan era of Congress. The legislation struck a balance, Israelson said, between consumer choice and product safety. Israelson notes that DSHEA also stipulate best manufacturing practices and established an Office of Dietary Supplements within the FDA. At a 45th anniversary celebration of supplement maker Nature’s Sunshine in Lehi last year, Sen. Hatch made clear his commitment to defending the law to an audience that included Gov. Gary Herbert and Attorney General Sean Reyes, other recipients of the industry’s campaign contributions. What is lauded by DSHEA defenders as a free market success story is conversely criticized by some in the medical profession as a defanging of the FDA. Harvard’s Pieter Cohen said the law prevents the FDA from vetting or knowing what new products and ingredients companies are releasing on the market, making it slow to react to adverse events. A cautionary tale frequently cited by critics is the herb ephedra, a performance-enhancing supplement popular with athletes in the late-90s. The FDA banned the sale of products containing ephedra in 2004 after it was shown to have caused side effects including sudden cardiac arrest and strokes. Hatch initially blocked the FDA from taking action against ephedra, a years-long delay Joshua Sharfstein said proved fatal for some. “It took a tremendous effort and years before the FDA finally removed that from the market despite really ample evidence for quite a long time,” he said. An employee inside a lab at Nature’s Sunshine, a Lehi-based supplement manufacturer. With more products coming online every day, Sharfstein said some strengthening of DSHEA might be necessary after Hatch leaves office. Israelson has heard these criticisms before but says the vast majority of products on the market are safe. He disputes the need for any revisions. “It did create a more open market. And on the edges of that market there certainly was an ability for companies to jump in. We work hard to keep policing the boundaries,” he said. When DSHEA passed, close to a third of the population used dietary supplements. Now it’s closer to half. With Sen. Hatch’s impending retirement, it’s unclear if another lawmaker will champion the industry in quite the same way. It’s a prospect Israelson said he is concerned about. “Sen. Hatch was a great oak tree and underneath it, there is now going to be an empty spot in the forest, and it remains to be seen who will the next great oak tree be,” he said. Utah Republican Senator Orrin Hatch was honored by United Natural Products Alliance at a special luncheon event in Salt Lake City Thursday. The Utah-based UNPA has members in the worldwide food supplement industry. The compounded sales growth of the dietary supplements industry in Utah is reported to be nearly 11% per year since 1992.